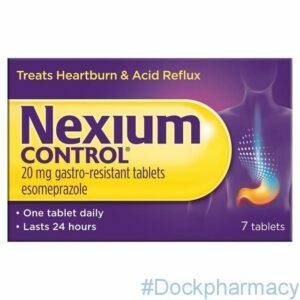 Take control of your heartburn with Nexium Control and you can enjoy up to 24-hour protection. 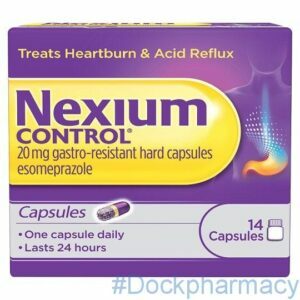 Nexium Control Capsules can provide up to 24-hour protection from heartburn offering an alternative option to short-term relief such as antacids and alginates. Nexium Control reduces stomach acid at the source to help provide relief, all day and all night. Just one pill a day can continuously prevent heartburn from recurring for up to 24 hours helping to keep you heartburn-free. 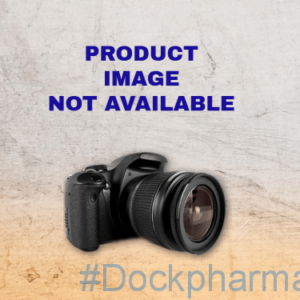 For short-term treatment of reflux symptoms (heartburn, acid regurgitation) in adults, aged 18 or over. 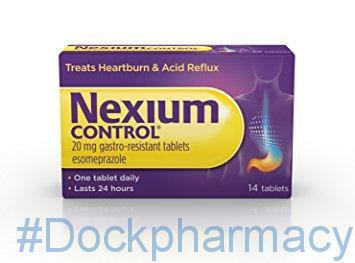 Nexium Control® 20 mg gastro-resistant hard capsules for the short-term treatment of reflux symptoms (e.g. 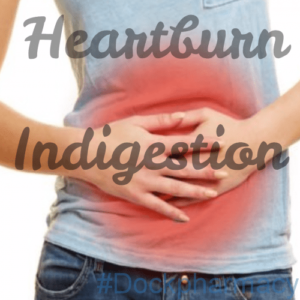 heartburn and acid regurgitation) in adults. 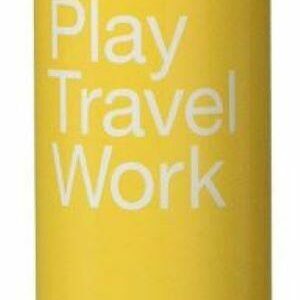 Nexium Control is not meant to bring immediate relief. 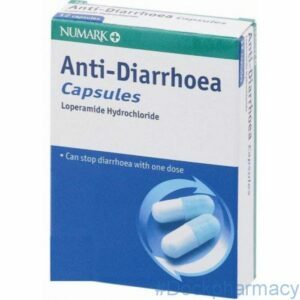 You may need to take the capsules for 2-3 days in a row before you feel better. You must talk to a doctor if you do not feel better or if you feel worse after 14 days.